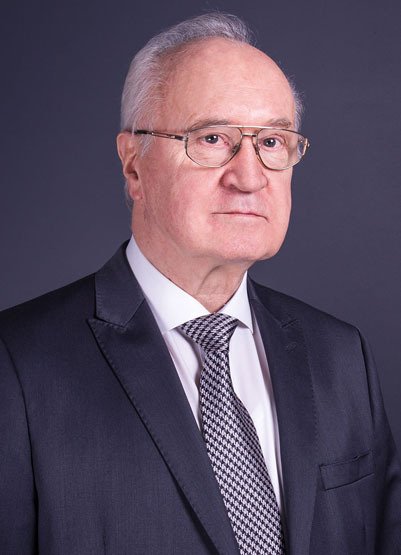 Artur Mazur provides services in the fields of tax law in general; he specialises in the field of tax and fiscal inspections. 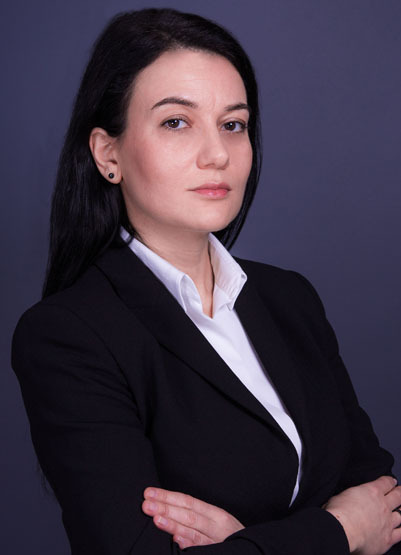 Anna Groyecka-Kurdybelska provides services in the field of: civil and commercial law, trade agreements and court proceedings as well as services for businesses. 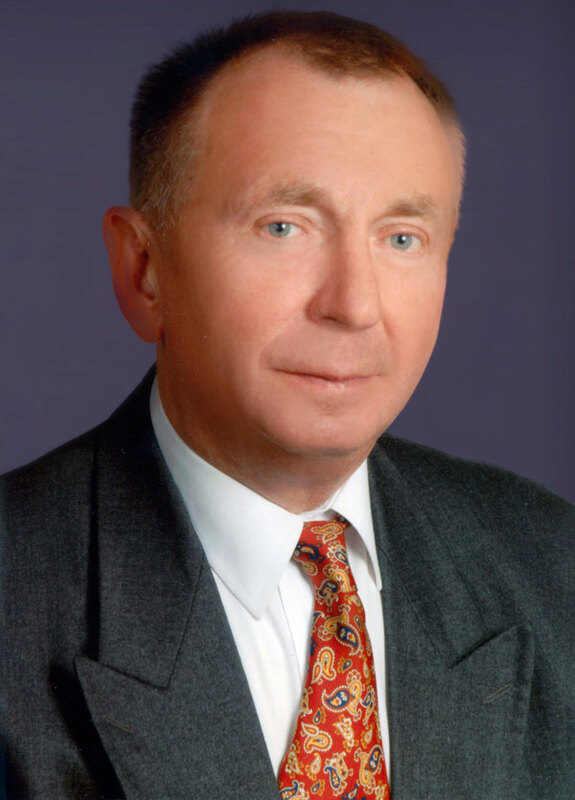 Rudolf Bryś specialises in matters related to claims for compensation in traffic accidents. 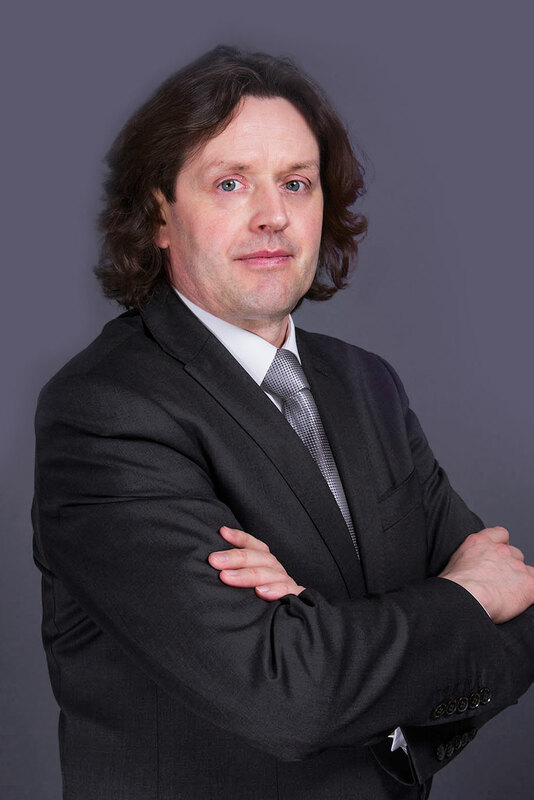 Józef Fox provides legal services to individual clients and businesses, in particular court proceedings. 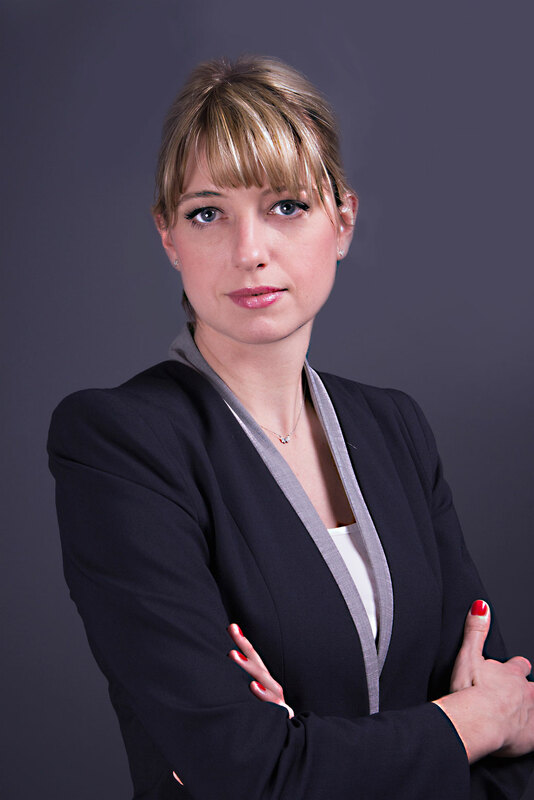 Agata specialises in the field of income taxes, local taxes, value-added tax and general tax law. 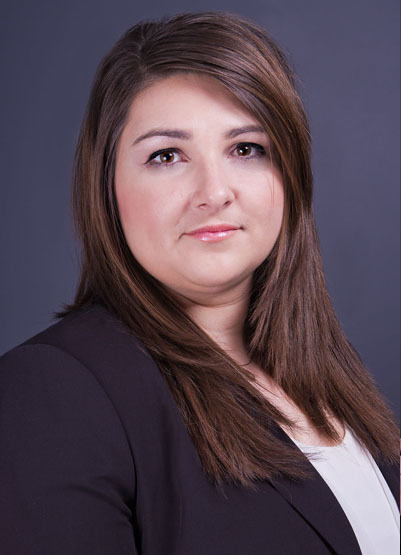 Ewelina Grajner provides services in civil law, family law, property law, inheritance law, compensation, court proceedings, immigration law. 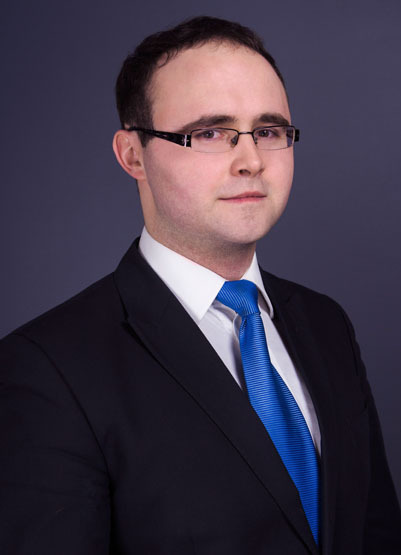 Andrzej Szlęzak specialises in the field of income taxes, value-added tax, excise tax and customs law. 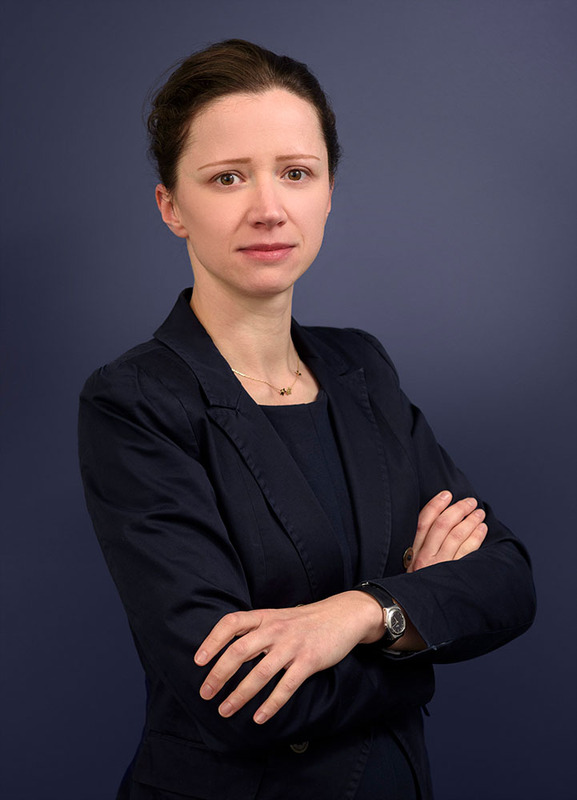 Agnieszka Handzlik provides services in broadly defined civil law, including contract law; commercial and economic law; industrial property law; criminal law, including, in particular, economic crimes. 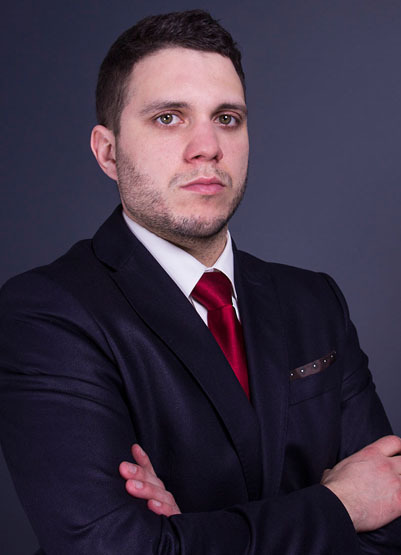 Dominik Palka provides services in criminal matters, including, in particular, matters regarding economic crimes. 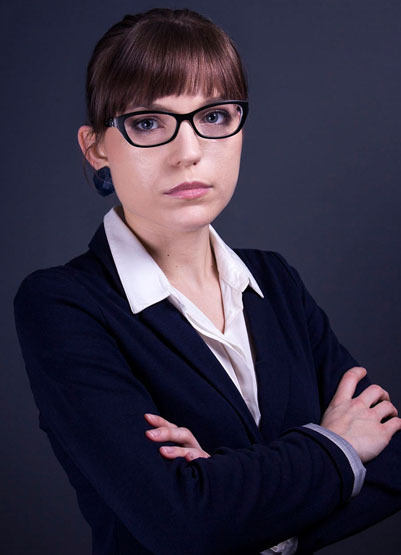 Alina Skurowska provides services in the field of: debt collection, contract law, economic law, public procurement, personal data protection, consumer rights, and court proceedings.